Shalom uvruchim haba-im to the Ninth Learn Hebrew Pod Newsletter. As we look back at the history of the State of Israel, there is little question that the Holocaust--ha-Shoa--was one of the major factors that led to her founding. In the 1930s and 40s, as Nazism and fascism took hold in Europe and Hitler rose to power in Germany, Six million lost their lives simply because they were Jews. Millions of non-Jews were exterminated as well--ethnic Poles, Soviet prisoners of war, the disabled, homosexuals, and members of other social and ethnic groups. As members of future generations, it is our obligation and our honor to tell their stories. 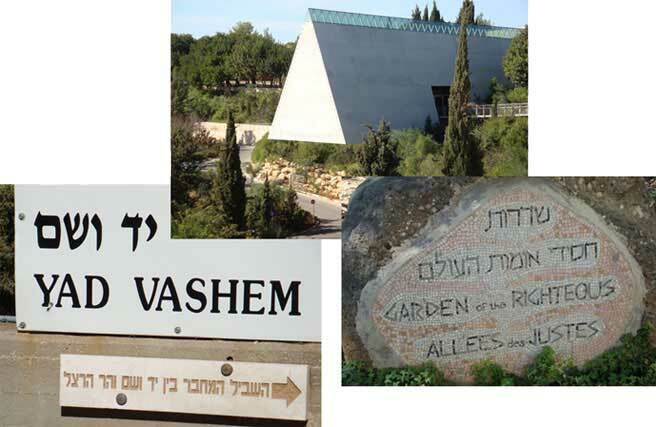 Through these stories, we are also able to understand the significance, the presence and the influence of the Holocaust in the lives of many Israelis. Mr. Eran Zmora and Zmora Bitan /Dvir Publishers for making possible our reading from their 2007 publication of Anne Frank's diary. Please join us for our remembrance of the Holocaust. We will read from "the Diary of Anne Frank" and share stories as a memorial to the victims and as a tribute to those who helped.